"Great for light frontends "
Great for lightweight scalable services that require a lot of concurrent access. Still not as versatile as a full VM software. We are using Swarm for our analytics gathering service. Using swarm allows for quick workload scaling and using less hardware than was needed before. As i said, they should come up with UI as well like Kubernetes or other container management engines are doing. "The essentials for deploying containers without the hassel"
Everything comes with the docker base software and setting up a cluster is very easy. You get everything you need to deploy container environments including overlay networks and service discovery. Other solutions come with builtin load balancers and/or better answers for storage and permissions. Running privileged containers (as needed in a CI setup) is a huge pain. Be mindful of your requirements. If you require good storage (volume) handling or user management you will need additional software making the setup more complicated. In that case you should look at other options as well. Rollout of a CI/CD infrastructure with minimal fuss and maintenance. "Docker Swarm for a distributed architecture"
Docker has very good documentation and all the commands are very self explanatory. The swarm is simple to use, and very lightweight. I wish they had a way to broadcast a request coming into the swarm to all containers if needed. We've developed a distributed visualization platform for the scientific visualization community. Docker Swarm has helped us reach a wide audience. "Why use Docker Swarm over Kubernetes?" I find Docker swarm to be the most pleasant container orchestration technology to work with by far. 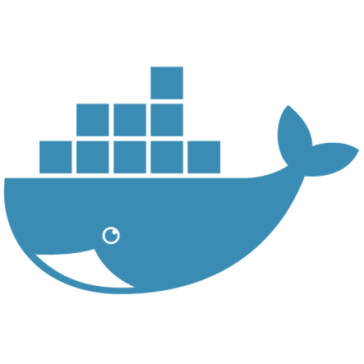 It works seamlessly with docker-compose files and is widely supported. Docker swarm does lack some of the power provided by Kubernetes. If you are new to container orchestration, I highly recommend using Docker Swarm before Kubernetes. In our transition from monolith to microservices, the choice of container orchestration was a big one. We understood the power of Kubernetes, but chose Docker Swarm because of its friendliness to beginners. "As a QA I never think that this will be really useful." In my specific situation as a Quality Assurance it was really easy to setup local environment for testing. I think in my opinion most of the QA should recommend the dev team start using this kind of tool because can make de life easier for QA and for the devs too. I can setup my local environment for me truly easy and fast, and that was something that on each project was a pain at least in my personal experience. Very easy to use. Documentations are very great. Able to setup and run locally. Not any special dislike. Mostly it meet all the requirement. Its very easy to use, so please try. Using for CI/CD pipeline to automate build/deployment process. it worked really well and saving lot of manual effort. "A must to know for QA Team"
Ability to quickly run docker container locally and test the new feature developed during the sprint. Ideal for testing web application in microservice architecture; it helped me a lot when we could not deploy in QA enviroment. Right now I cannot find any defect for this peace of cake. If you want to be a serious testing engineer you need to know Docker. I recommend other Engineers to start learning docker containers and then slowing moving to the Docker Swarm. Native extension of Docker. No need to use Kubernetes. No auto scaling. Need to manually set number of desired instances. Internal business web applications and APIs. Main benefit is good CI and CI. 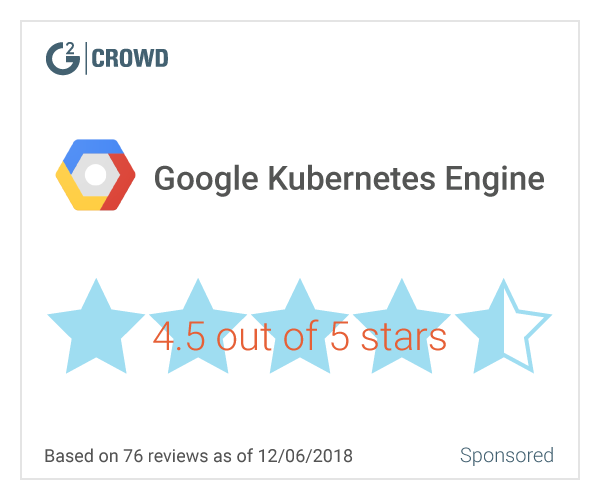 "One of the easier containerisation solutions I've used"
* We monitor all Docker Swarm reviews to prevent fraudulent reviews and keep review quality high. We do not post reviews by company employees or direct competitors. Validated reviews require the user to submit a screenshot of the product containing their user ID, in order to verify a user is an actual user of the product. Hi there! Are you looking to implement a solution like Docker Swarm?